Not only is an onion a common ingredient in household kitchens but it is also a great home remedy for a number of issues, ranging from health to beauty. One of great uses of onions is bruise removal. The pain-relieving and anti-inflammatory properties of onions make them a great solution for relieving bruises. In addition to pain relief, onions can also treat wounds and have extraordinary effects on the treatment of diseases such as obstruction, sprains, and swelling. Not many people know that the onion can prevents blood from accumulating under the skin while preventing inflammation. Besides, this ingredient is also very effective in promoting the growth of fresh cells. This is all you need to quickly blur the bruise . 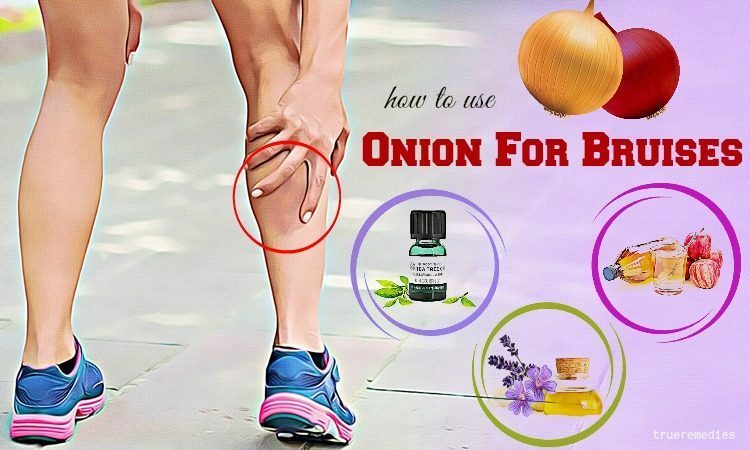 This article will reveal to you some of the best tips on how to use onion for bruises removal. Because this ingredient is diversifying in uses, you can apply one of the following methods to get rid of bruises using onions. Take a look at TrueRemedies.com! Do this routine 1-2 times a day until your bruise is treated. For a much more intense method on how to use onion for bruises, you can combine onion juice with lavender oil. Lavender oil works to soothe the wound, while also acting to relieve pain and dissolve the hematoma. 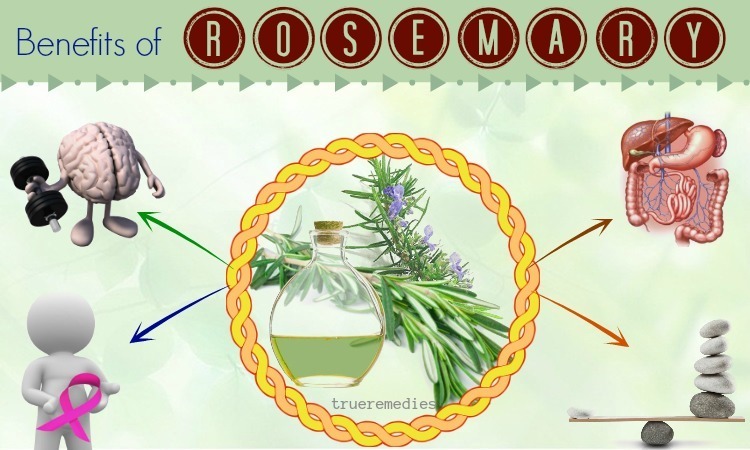 This essential oil can tighten the blood vessels, thereby preventing the blood from spilling out into skin. 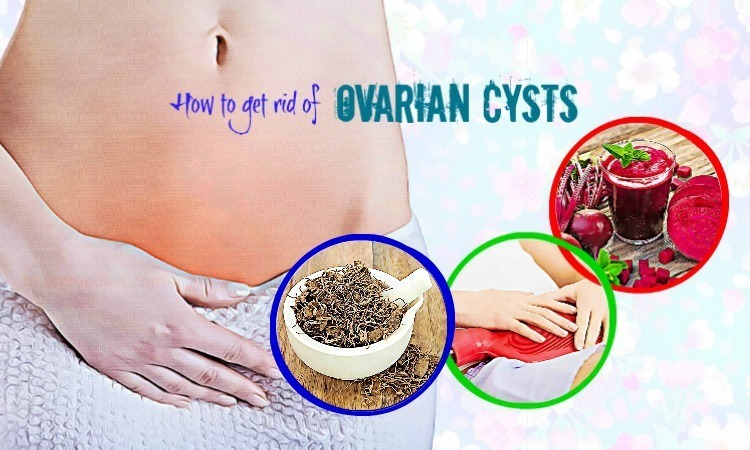 Using this oil can also put an end to scarring and redness which is often associated with blood clot. Therefore, you can mix onion juice with this oil to support the treatment of lavender oil. Do this method every 4-5 hours. Other ways to use lavender oil for bruise removal is to apply lavender ice cubes or mix it with turmeric powder. According to the Australian Tea Tree Oil Association, using tea tree essential oil can cleanse the sunburnt / burnt skin that helps lessen pain and prevent potential blistering. It has the ability to cleanse, disinfect and soothe skin, thereby promoting the healing process. On the other hand, tea tree oil can penetrate deeper layers of skin and speed up bruise treatment . So utilizing the mixture of onion juice and tea tree oil is the best way to treat your bruise. You can apply this method every 4-5 hours. Apple cider vinegar has the potential to promote blood circulation and support the process of treating bruising. Applying the mixture of apple cider vinegar and onion juice helps the blood concentrated under the skin to be circulated. The ointment containing vitamin K is available in the market. The properties of vitamin K helps prevent blood loss and promote the circulation of subcutaneous blood . Thus, you can combine onion juice and a vitamin-K contained ointment to lighten bruises at home. In fact, one of the most common uses of arnica is treating pain and bruising. Arnica oil is able to prevent infection, reduce swelling and promote blood circulation. Other products that contain arnica include arnica-based gel, ointment, cream or salve can be used applied topically to enhance healing and soothing of the affected skin. Some studies have shown that using arnica for bruising removal after surgery is effective. To maximize its benefits, you can combine arnica with onion juice. However, do not take arnica internally because of possible side effects like stomach pain, rapid heartbeat, diarrhea, drowsiness, coma, shortness of breath, or even death. Sometimes, topical use of arnica may result in skin itching, irritation, blisters and other allergy-related issues. Do not use topical arnica on sensitive or broken skin or use it for a long time. 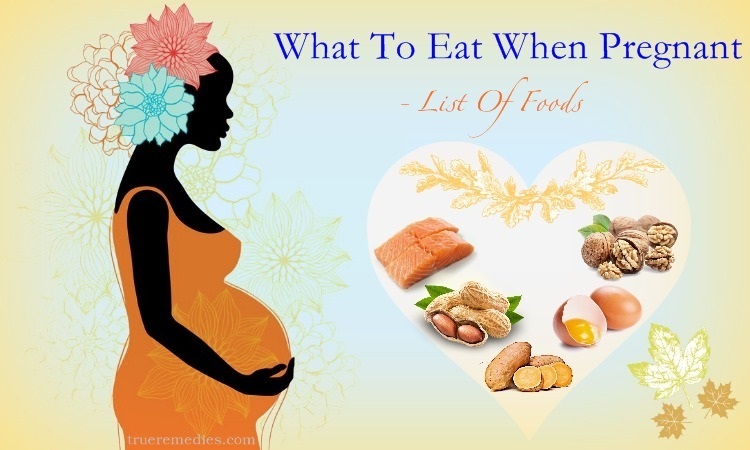 Pregnant and lactating women should also consult their doctors prior to using the ingredient. Apply this method every 4-5 hours. Witch hazel acts as a natural topical astringent, making it great for relieving many things from acne to hemorrhoids. One of its amazing uses is the ability to heal bruises fast. This astringent can constrict body tissues and heal underlying damage. Many people use witch hazel to treat some diseases such as contusions. 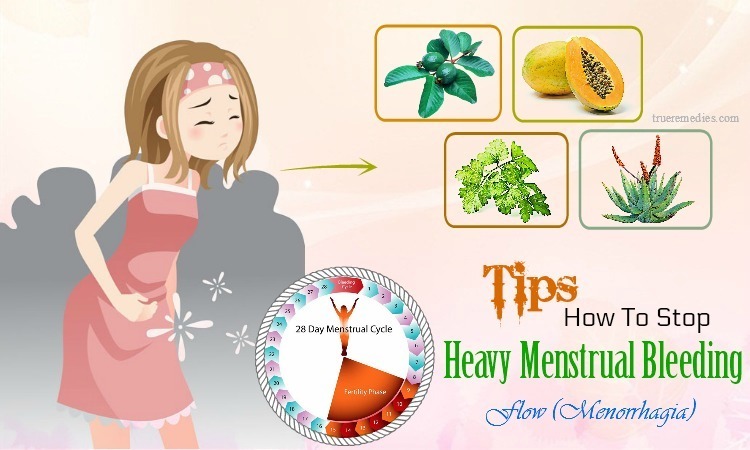 Besides, it can help to reduce swelling and inflammation. Do this method 2-3 times a day until your bruise is treated completely. Ginger is an herb that works wonders on swollen and inflammatory skin. Actually, a ginger compress can help with sprains, bruises, back strains and other injuries if applied twice or thrice per day for a few days. You had better use fresh gingerroot to get the best results. The combination of onion and ginger helps stimulate blood circulation under the skin, while soothing the skin at the same time. Apply this method 1-2 times a day. Another method is to mix onion juice, cinnamon powder and ginger together for extra dispersing and warming action. One of great ways on how to use onion for bruises removal is to combine it with vanilla. Vanilla extract can prevent bruises from turning blue or black. The antioxidants in this extract also promote cell regeneration and therefore bruises are quickly treated. Not only that, but it also has anti-inflammatory and swelling properties. Do this method 1-2 times a day. Thyme is an herb, of which the oil, leaves and flowers are used as natural medicine. Sometimes, it is combined with other herbs. Thyme has long been known for its ability to blur bruises. Its nutrients are able to penetrate deeply into the subcutaneous layers, reach the hematocrit and address them. In addition, thyme has chemicals that may help fungal and bacterial infections as well as minor irritations. Do this method 2-3 times a day. There you have learnt simple but effective tips to help you deal with bruises by using onions. All of them are very simple and effective, so quickly apply them to get the unexpected results that they bring you. 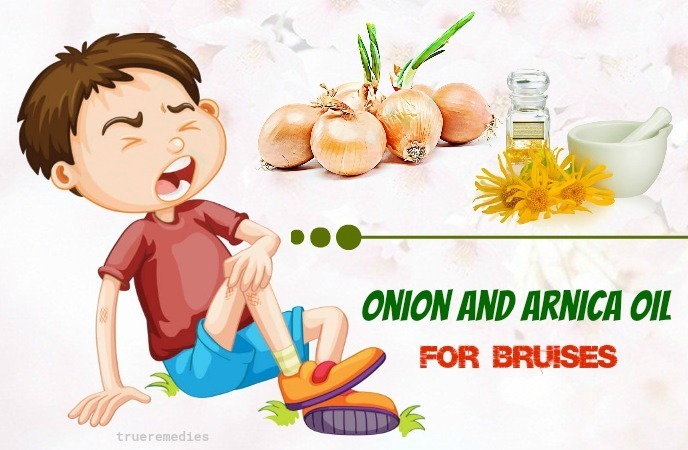 Do you have any other natural solutions to treat bruises using onions? If you have any contributing ideas about our article of “10 Tips On How To Use Onion For Bruises”, do not hesitate to drop your words below this post. We will answer as soon as we could.